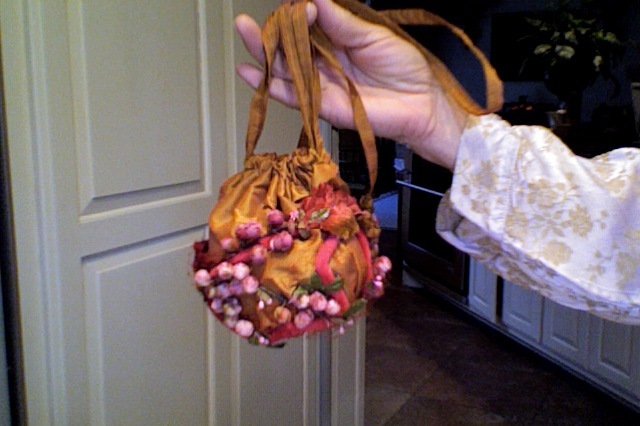 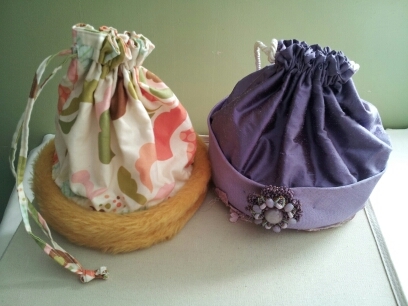 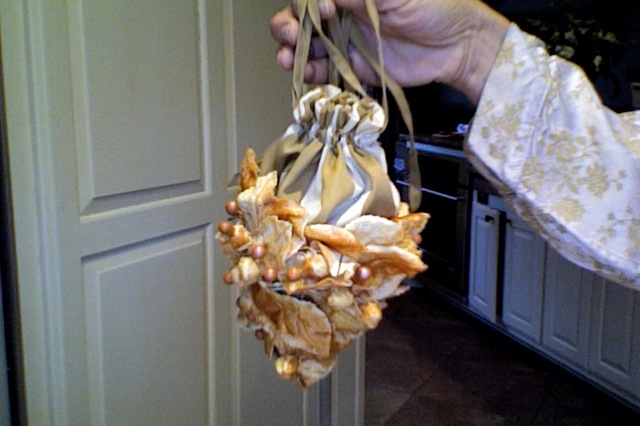 This is just a sample of the purse designs I have created out of hats. 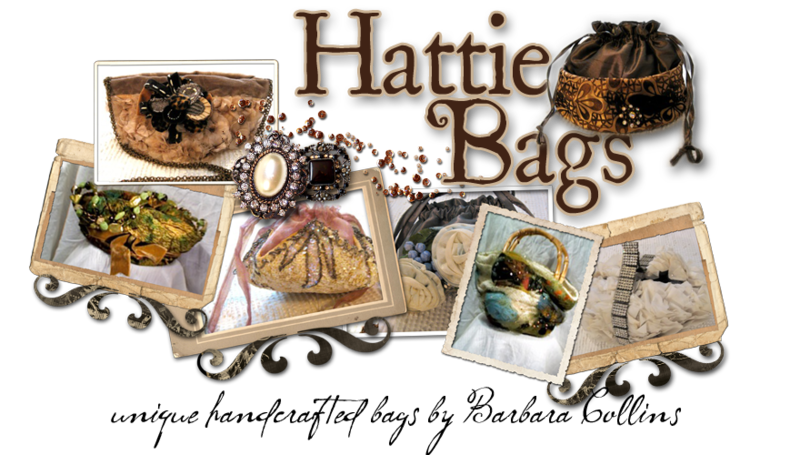 The name comes from my daughter, Hattie, hence the word hat in her name, it's an old fashioned name and it just seem to fit. 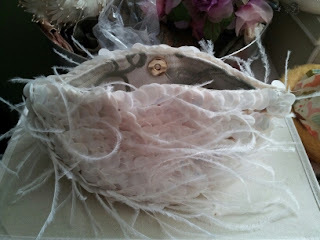 I have now come to realize the importance of our footprint in this world and will always look for ways to decrease it. 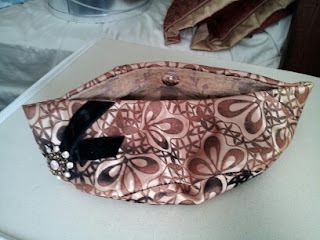 Even in its minuscule measurement I feel like I am doing something. Plus it is so much fun hunting down just the right hat to pair with the right fabric. 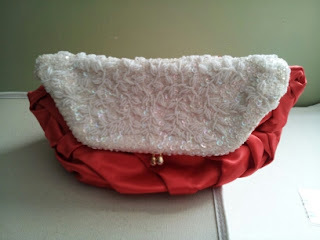 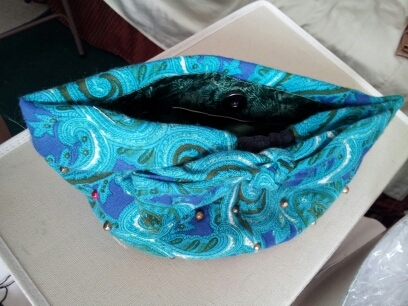 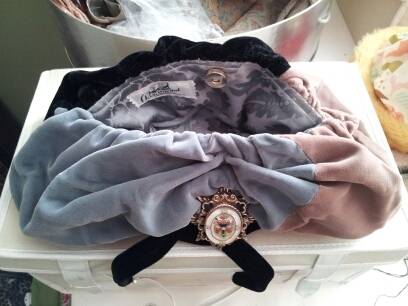 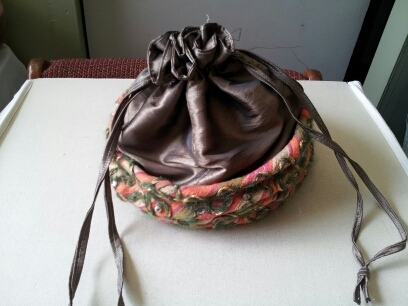 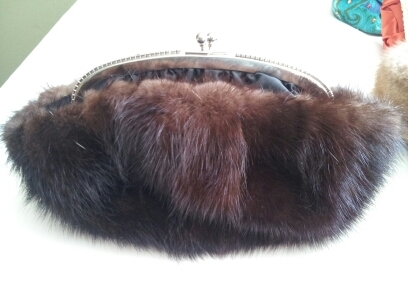 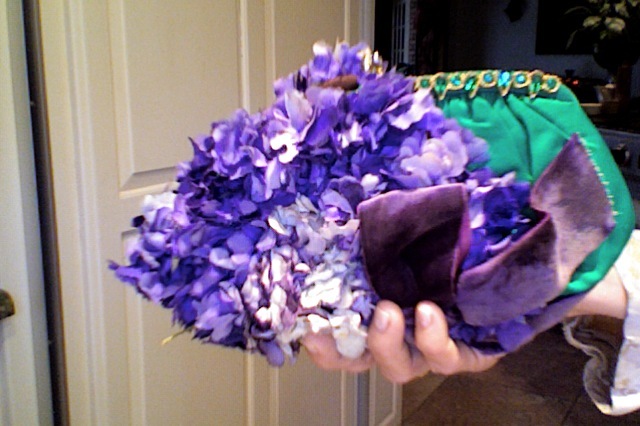 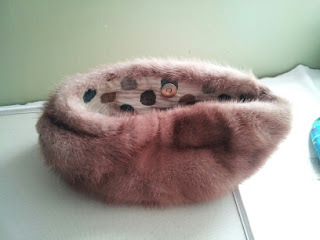 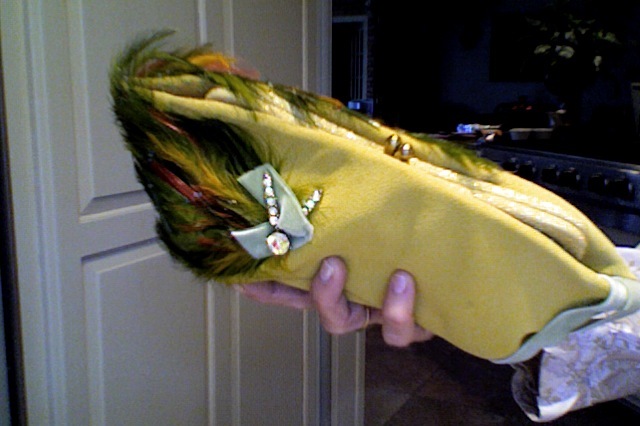 I am also incorporating and pairing vintage clutches with hats to decrease that footprint as well. 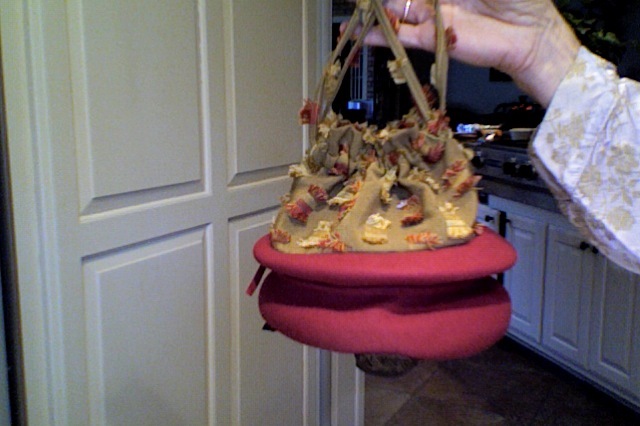 It is always a good day when I find a unique, designer hat. Thank you for visiting this site and I hope you will come back as I am revising this page as we speak.